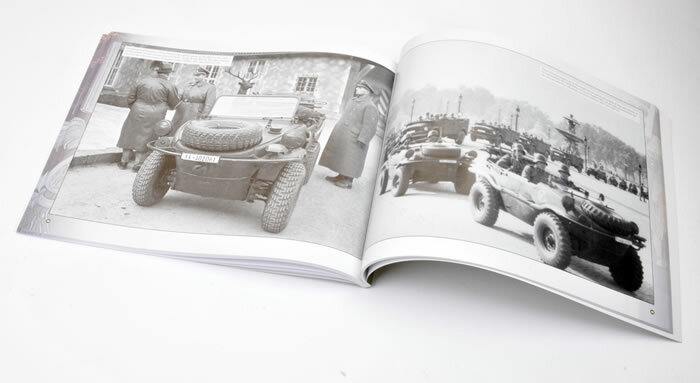 Media and Contents: Soft cover,136 pages; colour and black and white photos. 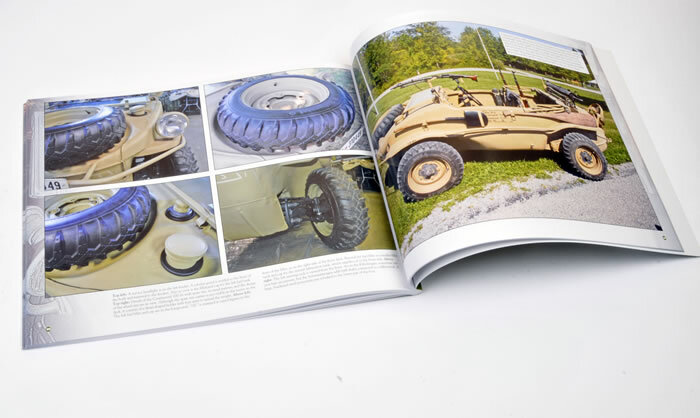 Advantages: An excellent publication with fantastic photo coverage of the Kubelwagen and Schwimmwagen. I must confess, having owned quite a number myself, that I am an air-cooled Volkswagen tragic. For that reason, I’m always drawn to reference sources on the type. 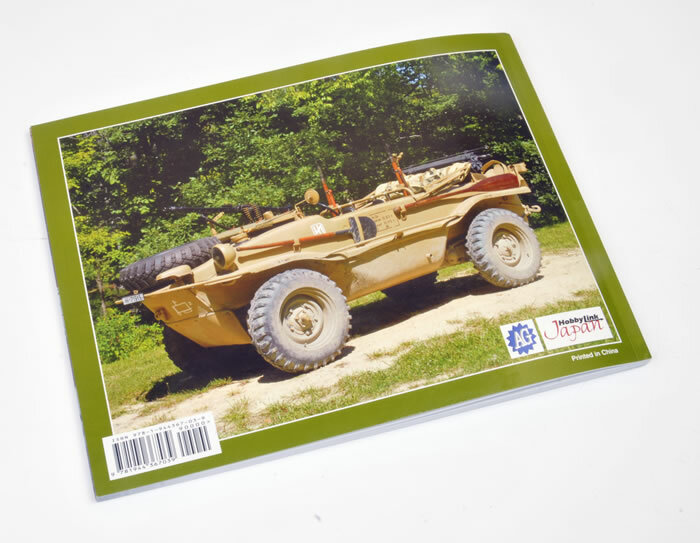 This new reference source from the Ampersand group is in the same format as their “Allied and Axis” series. 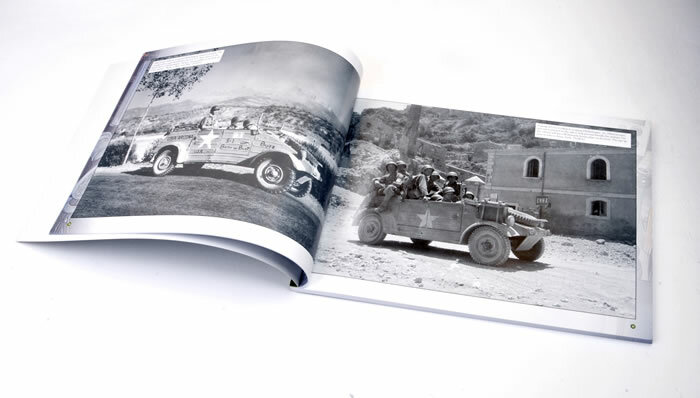 The book covers some 136 pages featuring both colour and black and white photographs. 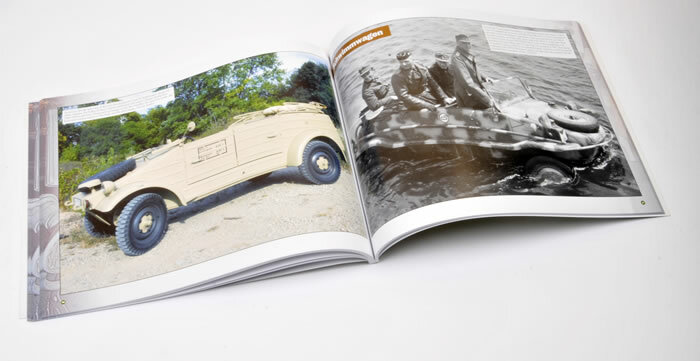 As the name would suggest, what you get is a visual record of both the Kubelwagen and Schwimmwagen. The photos have clearly been chosen with the modeller in mind and are all large and quite clear. Some of the black and white shots have been published before but I would suspect none quite as large as depicted in this publication. 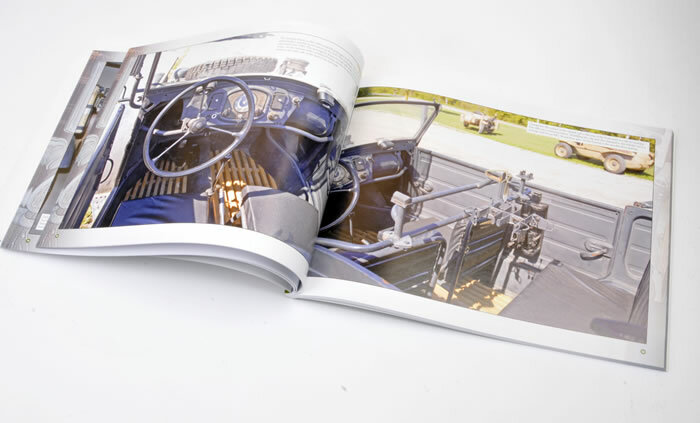 The photos are the real value of this publication as you can open any page, whether it be the black and white shots or the restored examples in the colour, and be provided with more than enough reference and inspiration to produce a model. Another thing I like is the restored examples are not all factory fresh. 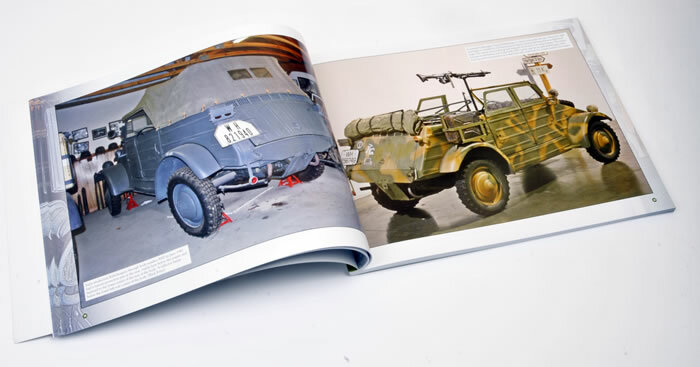 Some, like the Panzer Grey example of the Kubelwagen on pages 48 to 69, have been driven around a bit and show what a used example looks like and where the dust and mud settles. Modellers should look at these and copy the weathering accordingly. I have another confession to make, I’m a much larger fan of book based reference sources that web based reference sources. I’m old school. I like to touch and feel things. 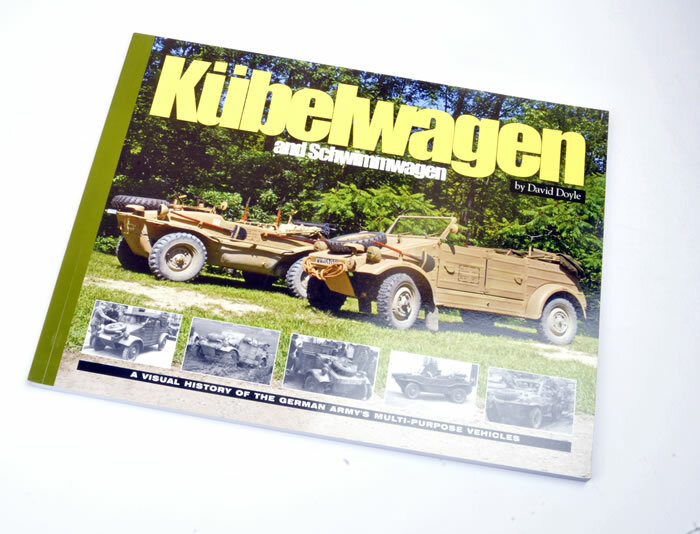 In my opinion, this book will provide you with everything you really need to know about either the Kubelwagen or the Schwimmwagen form a modelling reference perspective. References sources really don’t come better than this. 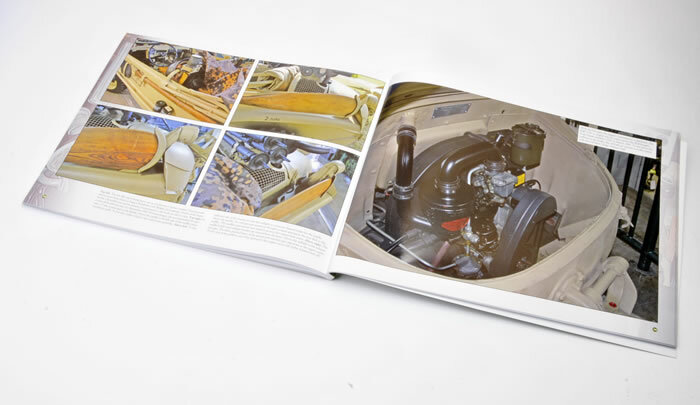 Ampersand Publishing publications are available online from their website.